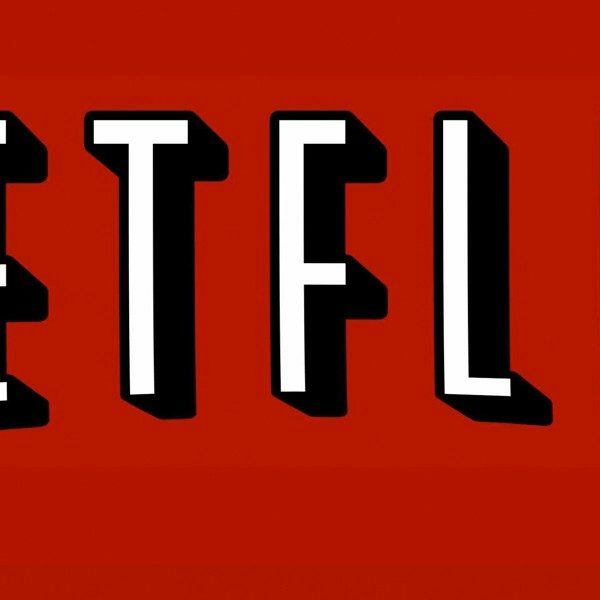 An animated comedy series about teenagers going through puberty might not seem like the type of show to become one of Netflix’s big hits. But Nick Kroll’s Big Mouth has done just that, becoming one of the streaming service’s most talked-about original series of 2017. Big Mouth only premiered last month, but Netflix has already decided to renew it for a second season. Variety reported Tuesday on the announcement, which was first made on Twitter from Nick Kroll. 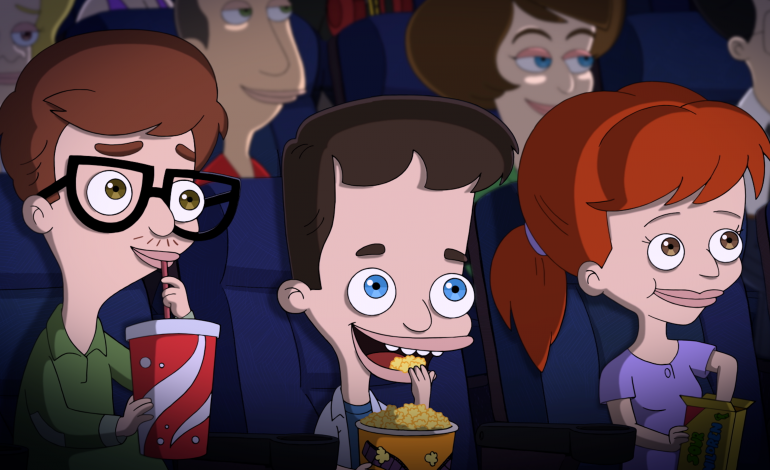 Big Mouth is based on the real-life childhood of show creators Nick Kroll and Andrew Goldberg, who grew up together as best friends. Kroll provides the voice of one of the main characters, Nick, while comediac actors Maya Rudolph, Jason Mantzoukas, John Mulaney, Jordan Peele, Jenny Slate, and Frank Armisen provide voices for the rest of the cast. Season 2 of Big Mouth will arrive to Netflix some time in 2018. All episodes of season 1 are available to stream now.